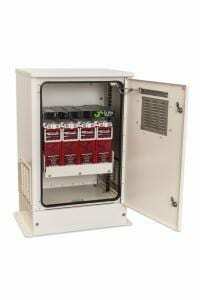 Fiber optic enclosures are cabinets designed to protect fiber optic cable from environmental conditions. 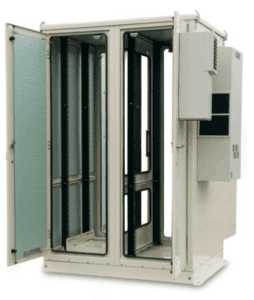 These fully enclosed cabinets are also designed to organize and manage rack-mountable hardware for the telecommunications industry. 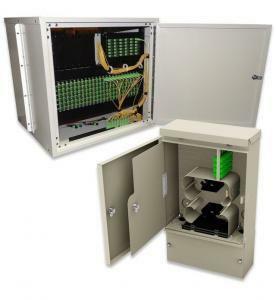 Fiber optic enclosures help companies by effectively boosting network performance, enhancing working efficiency, and reducing unnecessary expenditure. 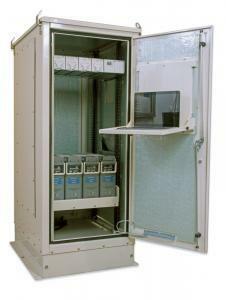 When you’re managing fiber optic cables in your network, using just any old cabinet won’t do. 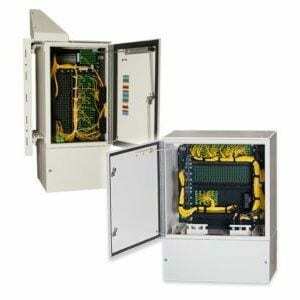 You need an enclosure specifically designed with fiber optic cables in mind. 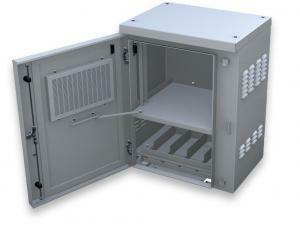 At American Products, you will find a wide selection of fiber optic enclosures and cabinets to suit your needs. 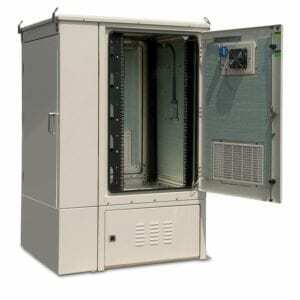 American Products manufactures a vast selection of enclosures for the telecommunications industry. 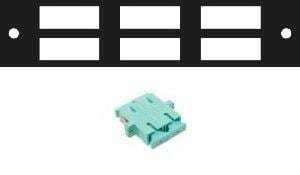 We have rack mount enclosures and splice trays that fit in your server racks, wall-mount enclosures to save precious space, and outdoor enclosures that stand up to extreme conditions, such as rain, sleet, snow, and ice. 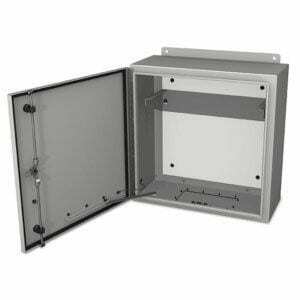 In fact, we make sure that all our metal enclosures meet or are designed to a NEMA standard. 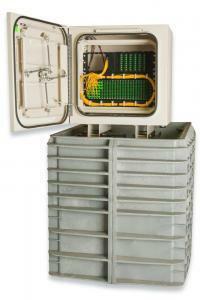 If you’re housing fiber optic cables, make sure that you have the right enclosure solution to protect them. 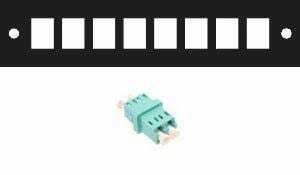 Our Fort, Independence, Heritage, and Patriot enclosures are some of our most commonly used enclosures for fiber optics. 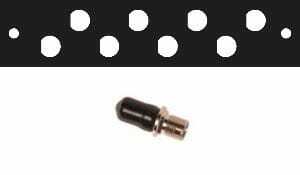 So if you’re looking for fiber optic enclosures, check out these four to start. 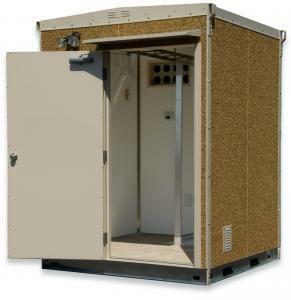 But if you can’t find an enclosure that fits all of your design requirements, contact us. Our friendly and knowledgeable staff would be happy to help you develop the perfect indoor or outdoor product for your application, meeting all of your management and protection needs.